According to the reports, Bilgiday Harman who teaches geography at a private high school in Antalya discovered the fossils during field work in the Süleyk and Göktepe plateaus, located at an altitude of 1600 and 1950 meters along the Taurus Mountains. The fossils found during the fieldwork include a fossilized oyster, a turtle, seashells, a snail, algae and corals. 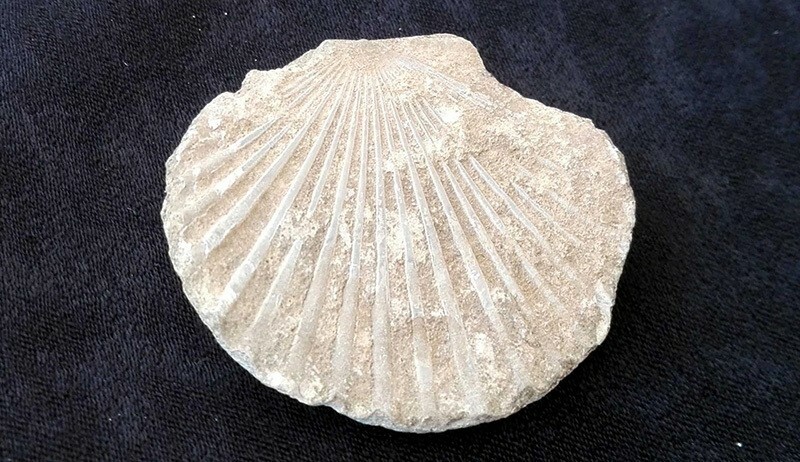 Harman reportedly said that such fossils are found at 1500 to 2000 meters above sea level and usually become fossilized after they are covered with soil, hence blocking any contact with air. He noted that many locals mistaken these fossils for stones and even use them for construction purposes. He continued by saying that the exact age of the fossils will be determined after scientific examinations at the university. 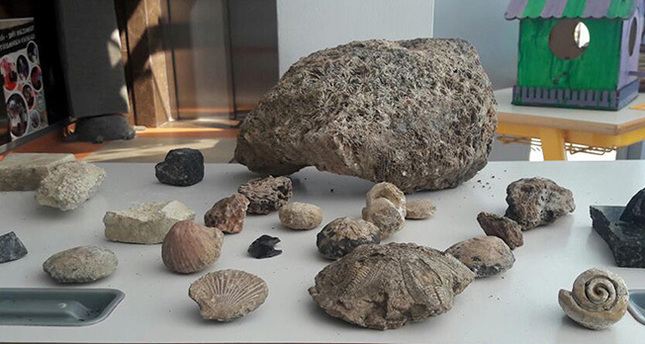 The fossils are currently being exhibited at a high school in Manavgat.